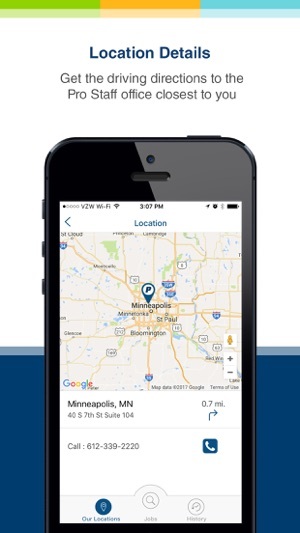 jobs, or find the Pro Staff office closest to you. 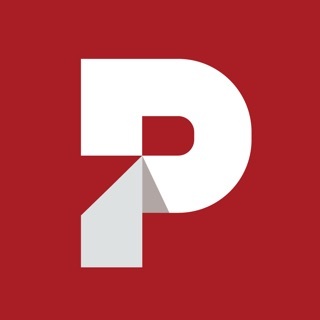 Turn to Pro Staff to improve your employment story with great administrative and light industrial work. At Pro Staff, we want to be the next move on your career path. 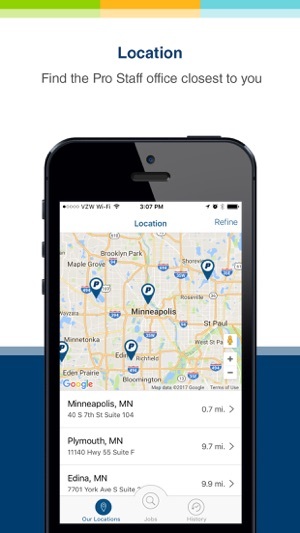 Download our free app today and let us help you get to your destination! 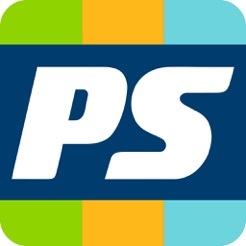 This app is a great resource for finding jobs near me. It showed me positions based on a keyword search and my location. Highly recommend! Very user friendly! Quick and easy way to search multiple job opportunities with Pro Staff. 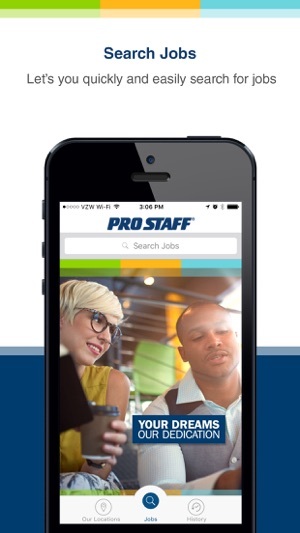 Pro staff is a great resource to find positions and now searching for jobs has gotten so much easier! !